If you have any feedback or queries, we'd love to hear from you. We'll try to get back to you as soon as possible. We've received your message and we'll try to respond to you as soon as we can. As transplant Tennesseean's, Gina & I have come to love the climate, the people, country music, and the honky tonk music scene in Nashville! As the 'boro continues to grow, we want to share our love of the honky tonk atmosphere with our fellow Murfreesboroans! Hence, Hank's was conceptually born 5 years ago and came to life in July! 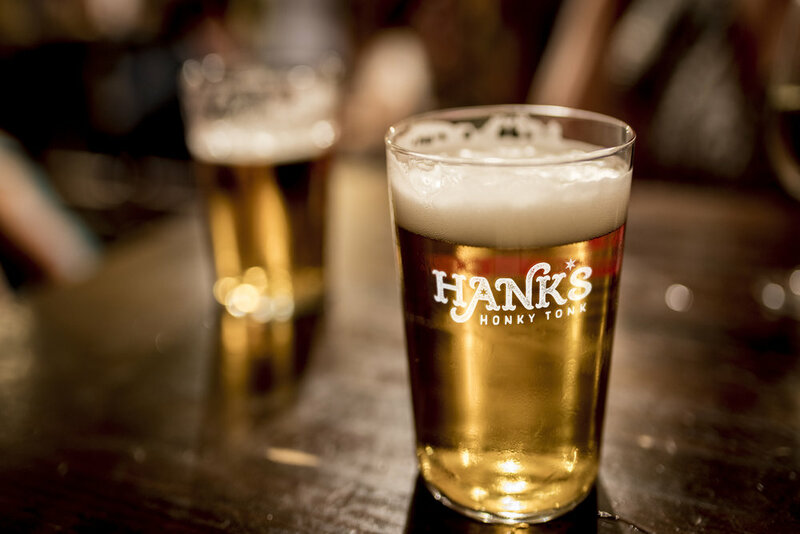 We look forward to seeing you at Hank's soon!